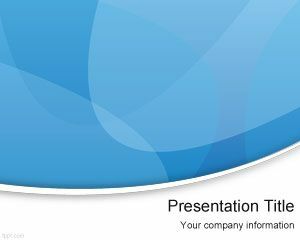 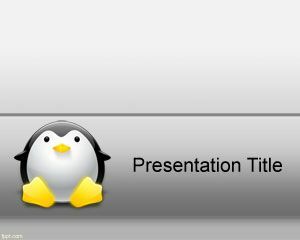 Free Open Source PowerPoint Template is a free simple template for PowerPoint presentations. 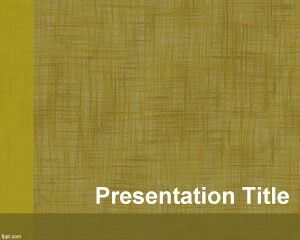 You can download this free Open Source template for presentations to be used as a background in your Power Point presentations. 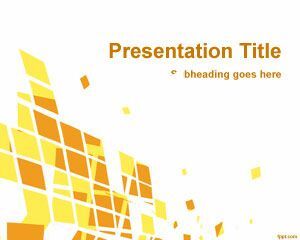 This free Open Source style theme for PowerPoint PPT can be downloaded for free. 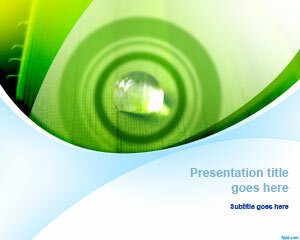 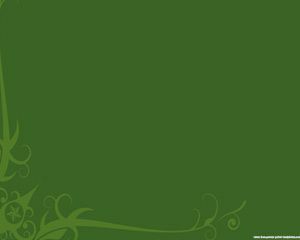 This is a freeware PowerPoint template and slide design that you can download for your presentations with a green background style and ready to use. 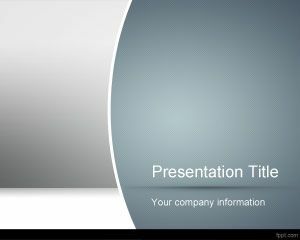 This free Open Source PowerPoint template can be used as a background slide design for presentations in Microsoft PowerPoint, Keynote and OpenOffice.